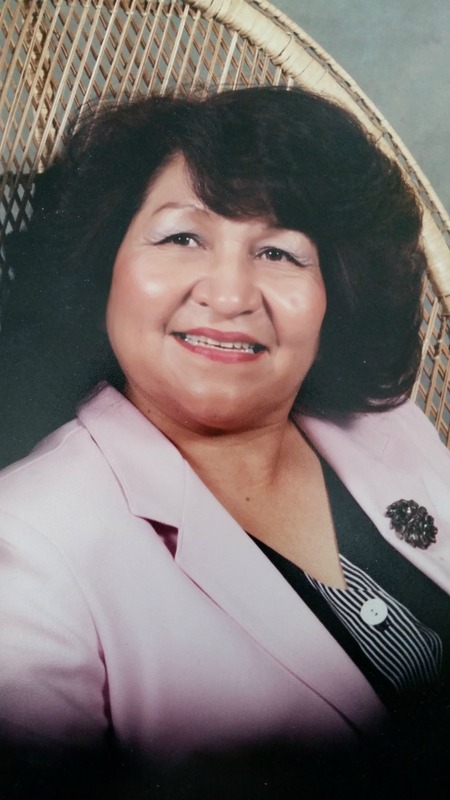 Bernice Ann Malotte Lalo, 78, passed away on April 24, 2018 in Surprise, Arizona following a debilitating stroke on April 21, 2014. 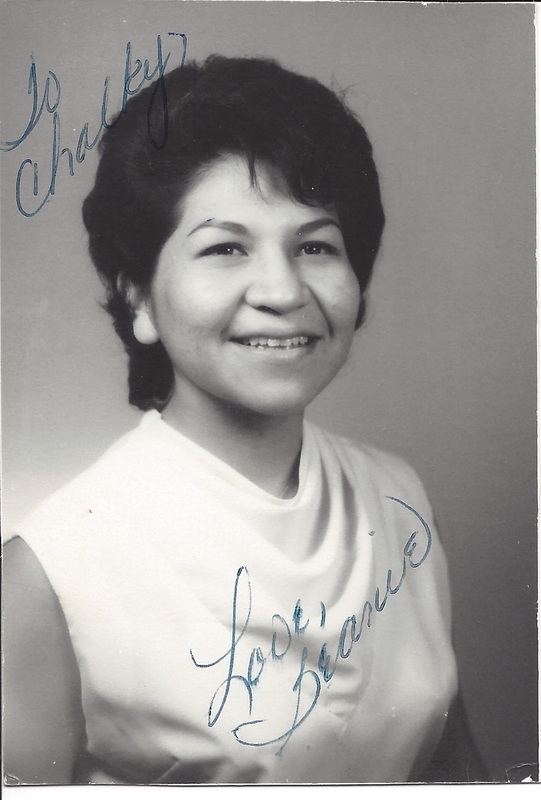 She was born to Charles Sr. and Tena Malotte in Lee, Nevada on February 25, 1940. 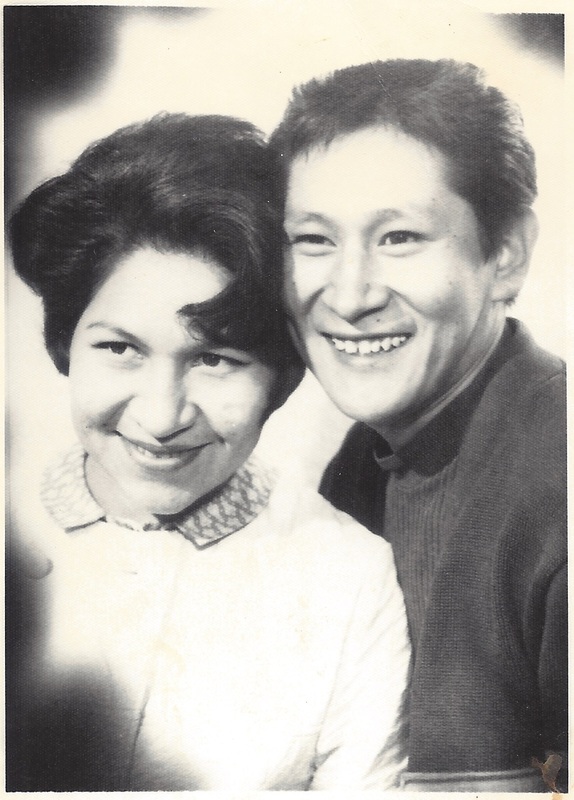 Bernice filled her life with family, friends, travel, art, decorating, learning, teaching, speaking and protesting. She is survived by her sons Eliot Lalo and Justin Knight, her brothers Dale Malotte and Charles Malotte Jr. (Barbara), and her sister Margaret Charlotte Townsend. 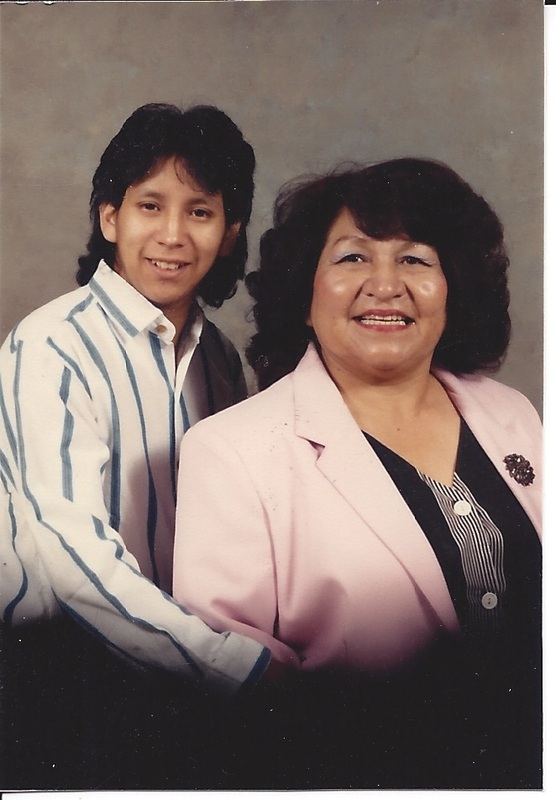 She was preceded in death by her father Charles Malotte Sr., her son Michael Barney, her mother Tena Malotte, her brother Harold Malotte, and her sister Karen McDade. A Wake and Cry Dance at the Old Battle Mountain Colony will begin May 3, 2018 at 12 p.m.. Internment will be on May 4, 2018, 1 p.m., at Elko County Cemetery. Condolences to Bernice’s family. She sure was a sweet lady!! My sincere condolences for your great loss. It is never easy when we lose someone we love but it is especially painful when we lose our mother. Mother’s are so special in so many ways. May your treasured memories bring your family joy and comfort in the months and years to come.